Cockett is the name of my mother’s birth family. I am so enjoying getting to know them, and look forward to more meetings and catching up! 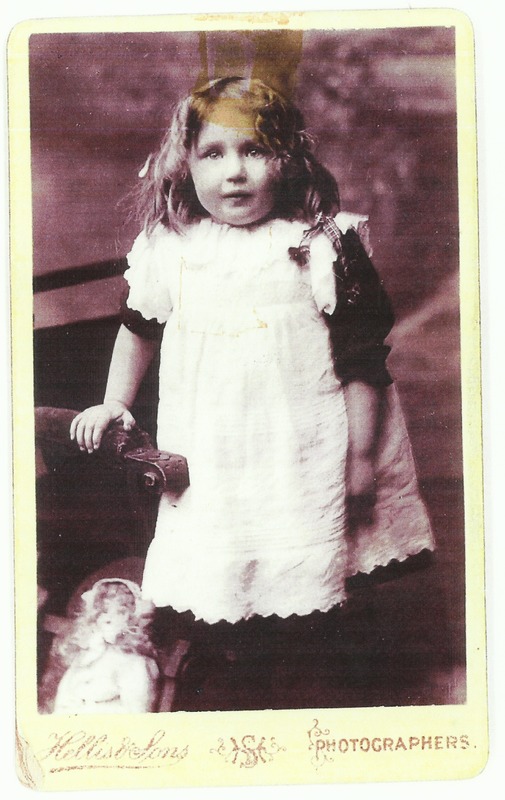 Here is Queenie, my maternal grandmother, this was the first photograph I have of her. If you go to the bottom of the homepage, click on Categories, you’ll find a list of family members as I discover them!